Survival International first cast doubt on the story two weeks ago. 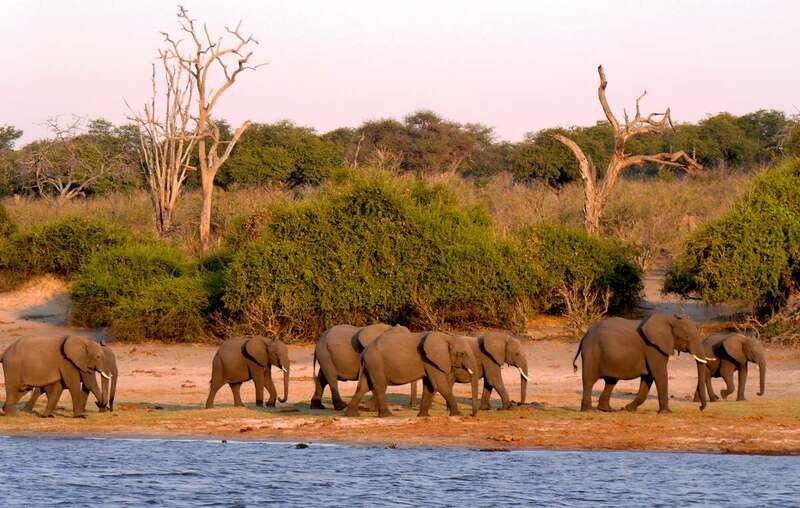 An investigation by Botswana authorities has established conclusively that the widely circulated report of a “poaching massacre” of 87 elephants is false. - the number of elephant deaths this year is similar to previous years, and most have died of natural causes. Survival International’s Director, Stephen Corry, said today: “It’s now proven beyond doubt that the “elephant massacre” didn’t happen. It’s been invented and pushed by those advocating greater militarization of conservation. This is the same failed approach that is alienating hundreds of thousands of local and tribal people around the world – the very people who should be in the driving seat of conservation. “This false narrative was clearly pushed to coincide with the buildup to next month’s Illegal Wildlife Trade Conference in London. It’s the worst of colonial conservation in action, and if it isn’t challenged, it will destroy conservation itself."